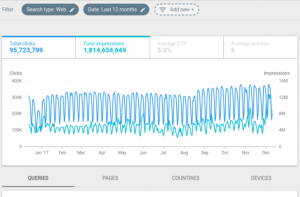 Some of the upcoming changes in Google Search Console that are in the planning stage and to be live towards the end of March 2019 are shared on Google Blog. This is vital to follow up for anyone in digital marketing, all around the world because this may affect other regions such as APAC or the Middle East. Paul Shapiro shared his slides on how anyone can leverage APIs for SEO. And there are a bunch of Python code examples for us all to ride and run. 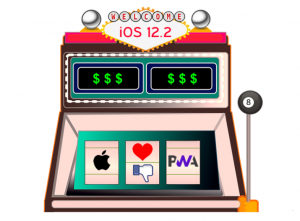 It was a huge surprise for everyone when Apple showed support for PWA. (It is more advanced level in Android.) Maximiliano Firtman states he’ll be updating his article on Medium for the next betas and final release, it would be great if you have the chance to follow up! 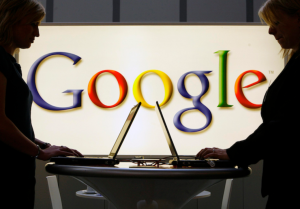 Emily Stark from Google Chrome states that the aim of Google trying to kill the URLs is not to make it harder for users. 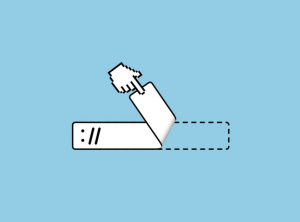 Rather, it wants to make it harder for hackers to feed on user confusion about the identity of a website. Well, major platforms like Facebook, Twitter and YouTube have been blocked for years. 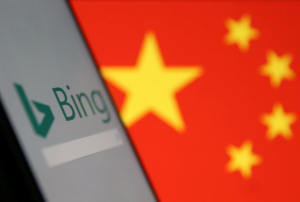 Why not Bing? 7〉 Careful on Your Google Ads! 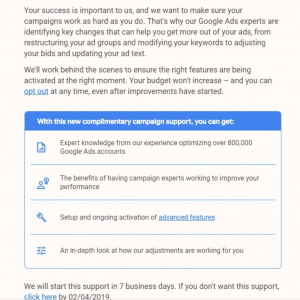 Google Ads reps will start optimizing your Ad Campaigns if you don’t opt out. A tweet grabbed a featured snippet on Google SERP. 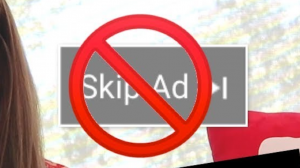 Google’s 15 seconds non-skippable video ads now available for all advertisers. Let’s see how that will affect users. 10〉 Did you notice any changes on Twitter lately? 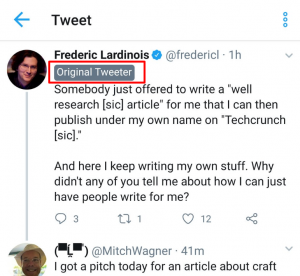 Twitter is either testing or already started using ‘Original Tweeter’ tag to distinguish who started a thread. It will be much easier to be noticed when you start a successful thread because you can always show yourself to your audience better in your thread.